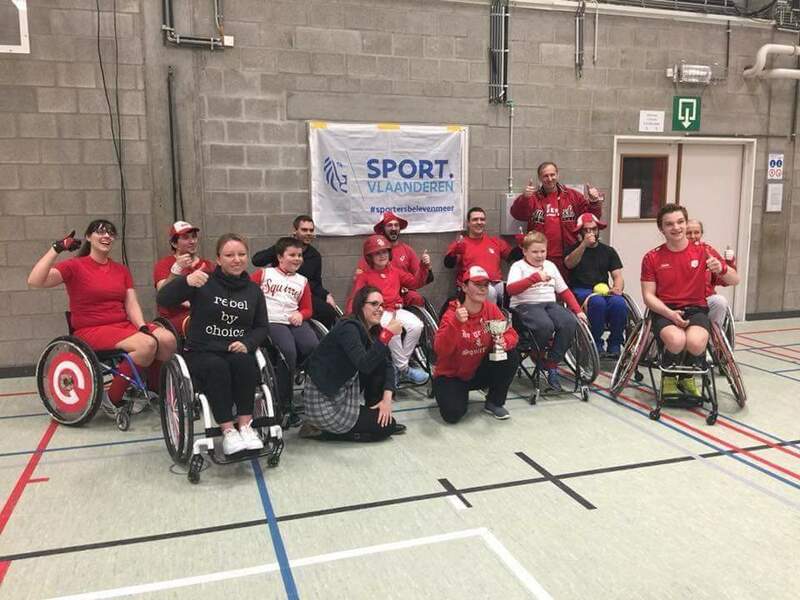 Belgian G-Squirrels Wheelchair Softball Tournament another great success. 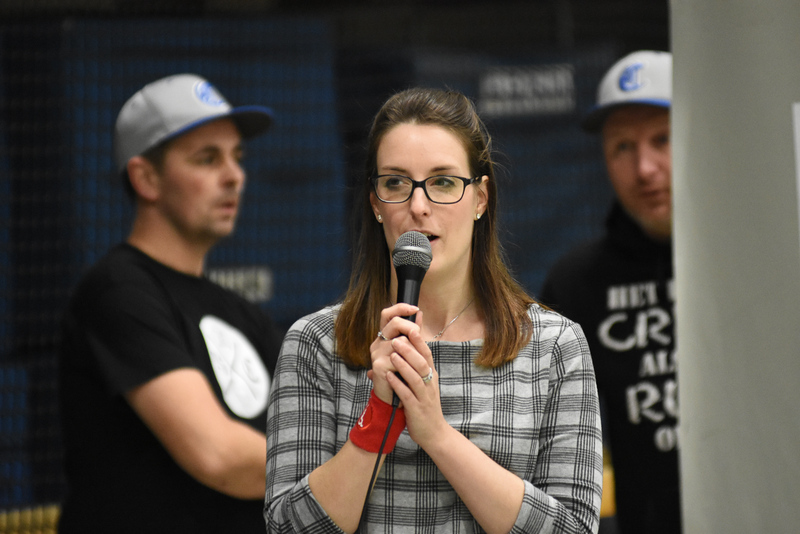 Last Saturday, the second Wheelchair Softball Tournament ever held in Flanders was another grand slam homerun so to speak. 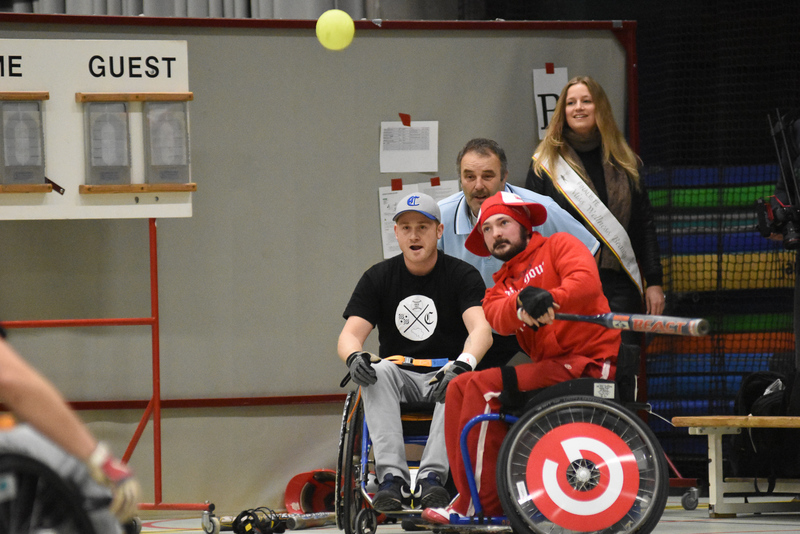 On all fronts a great success for the more than 70 participating athletes in wheelchair and also for the winning team of the day De Sloebers, a combined team of organizing club Royal Borgerhout Squirrels. 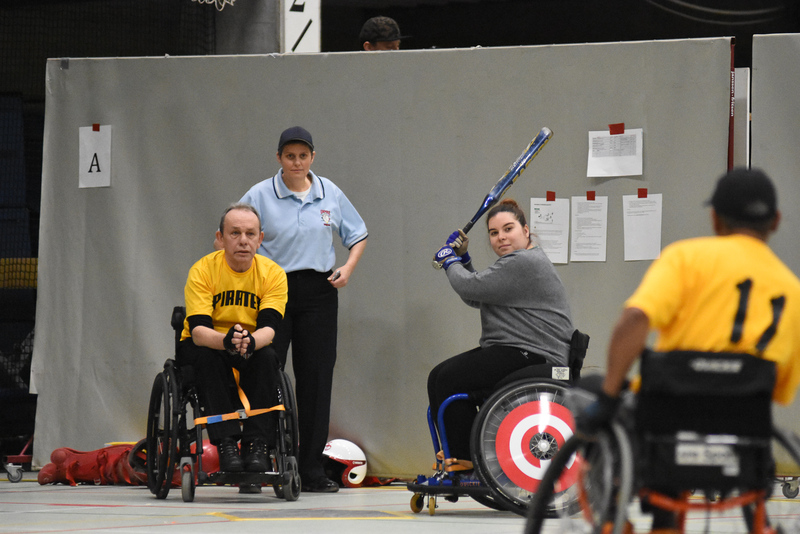 Wheelchair Softball – our newest Belgian sports acquisition – is definitely here to stay. 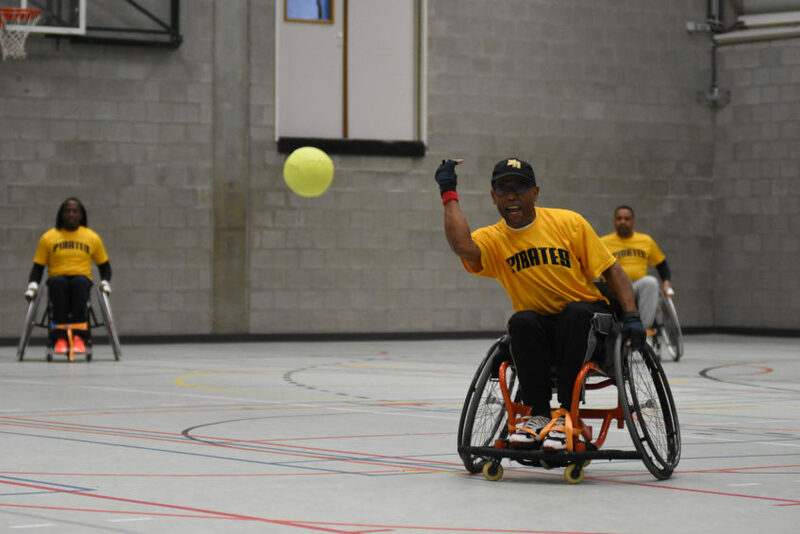 The driving force behind wheelchair softball in Flanders is Sigrid Gontier. Her dream to organize an “inclusive event” of her favorite sport, where people with and without disabilities can exercise together, learn from each other and – above all – enjoy sporting fun together, has come true in every respect. 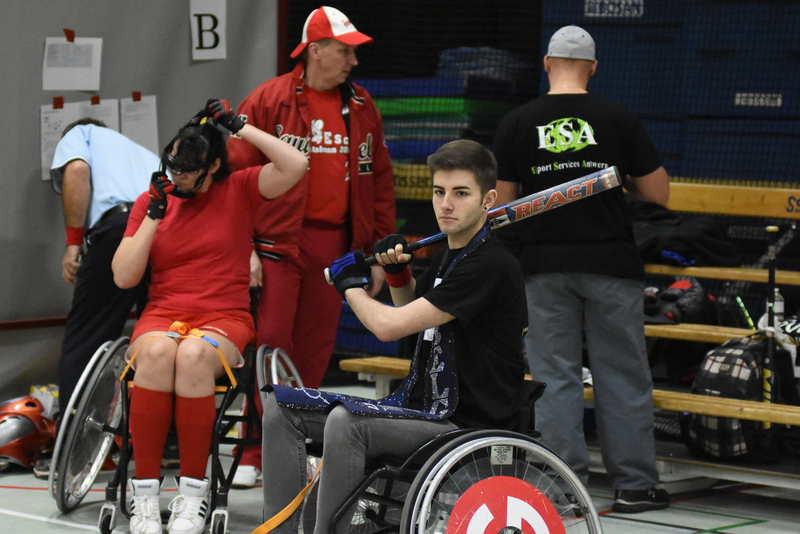 Not only did she organize the tournament, but last year – despite physical disabilities – she was able to launch the G-Squirrels; the first Wheelchair Softball Team in Belgium and probably the only active European team at the moment. 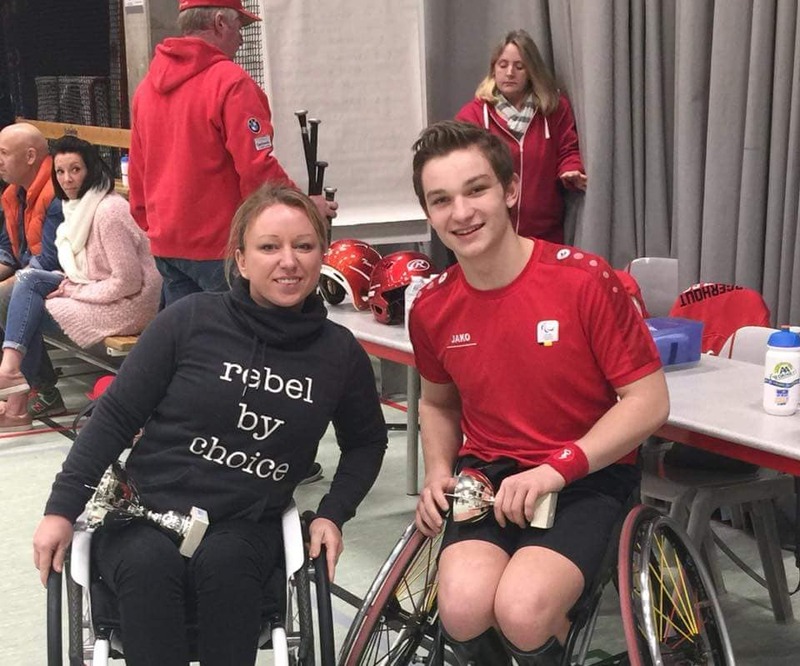 The well-attended tournament in the sports hall of Peerdsbos in Brasschaat on Saturday 3rd of February 2018 also welcomed some prominent equality participants. Mr. Gay Belgium Jaimie Deblieck opened the tournament and played with team Wheely Good Softball. The G-Squirrels, last years winners, enjoyed the contribution of G-sport* ambassador and wheelchair athlete Karolien Impens and wheelchair tennis player Jef Vandorpe. They all had a great time as well. “We hope with some extra funding we can make the Squirrels Wheelchair Softball Tournament an annual international tradition. 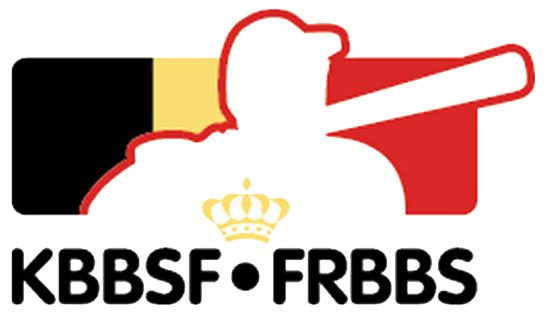 This inclusive event is a welcome and positive addition to our sports”, according to the Royal Belgian Baseball and Softball Federation. “We thank Sigrid and The Squirrels for this great initiative and look forward to follow-up initiatives at our clubs and also all interested G-sport associations. Players from The Netherlands are already interested to come and play, so we look forward making it an international tournament next year. Wheelchair Softball is here to stay in Belgium and we welcome all teams and players with open arms to join this great sports initiative”.